What to Do When Movers Don’t Show Up? You’ve packed your house up and waited anxiously for the movers to arrive and begin helping you move your belongings to your new home…but they didn’t show up. Before you panic, it is essential to make sure there wasn’t a scheduled window of arrival. If there is a pickup window for your moving services, it could be a date or time of arrival window, meaning the movers could be expected at any time within that window. If you are at the pickup, with no movers insight, take a deep breath and follow these tips on how to fix this issue. 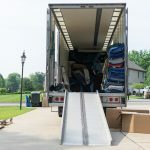 Your residential moving company could be late for many reasons, from bad traffic and mechanical problems to employees being late or a previous move taking longer than expected. Even the most professional companies can run into unforeseen issues, so it is essential to take a deep breath and work with the moving company to rationally solve the problem. Properly licensed and certified. 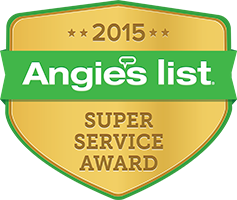 Check with the moving company to make sure they have the necessary licenses and certifications. Good online reputation. As a general rule, avoid a moving company with mostly negative reviews. Properly insured. Reputable movers will always be adequately insured, so be sure to ask your movers about their insurance options for your move. 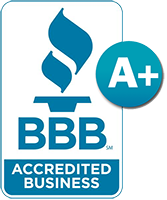 Professional and Trustworthy Appearance. Reputable movers will have well put together a website where you can find additional information about their services, their appropriate licensing information, insurance information, and their contact details. They demand cash-only payments or a large deposit before the move, outside of the average 10% or 20% of the final sum. Make you sign blank or incomplete documents before or on the day of your move. They don’t have a concrete landline to contact them. 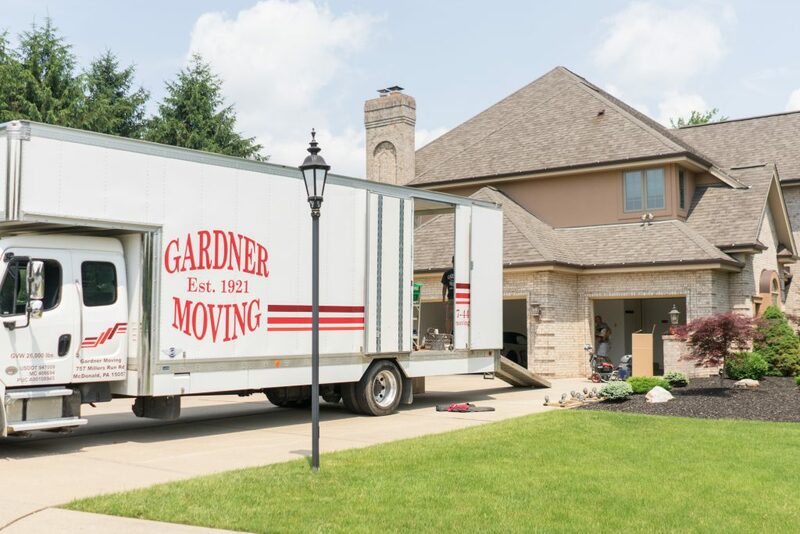 When it comes to moving, don’t add extra stress to the process by taking a chance on a potentially dishonest moving company, trust Gardner Moving today for quality, dependable moving services. Don’t get stood up by your moving company, call us today to learn more about our reliable movers in Pittsburgh and how we can make your moving day a breeze!